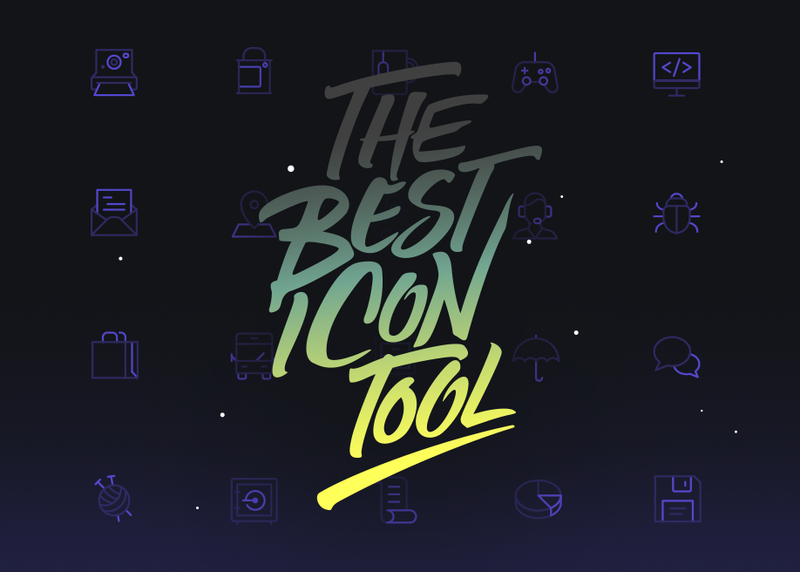 The best Icon Tool. Search, upload, organize, edit and download your personal Icon Library. 8000+ Free SVG and PNG Icons.